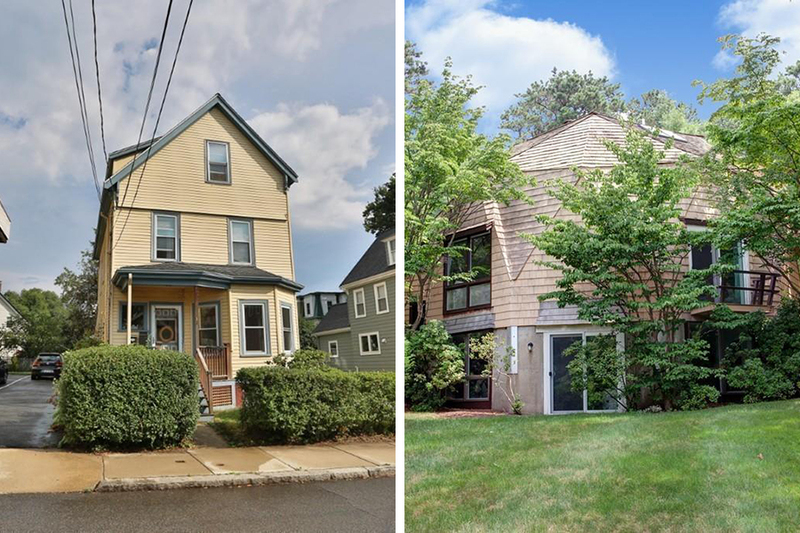 To remind you that price tags around Boston are a special breed, we’ve been presenting two homes listed at the same price from time to time. 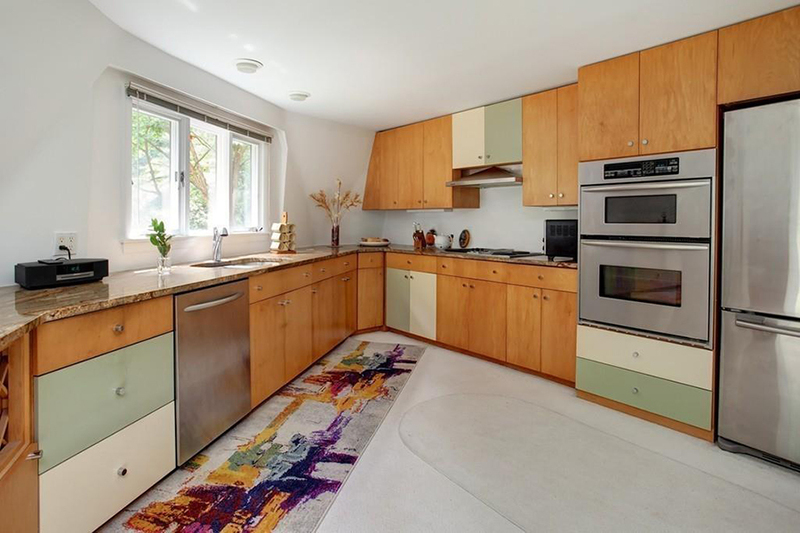 This round, it’s a battle between a pint-sized one-bedroom in Somerville and a one-of-a-kind abode in Barnstable, where the decision could come down to preferred quirkiness levels. 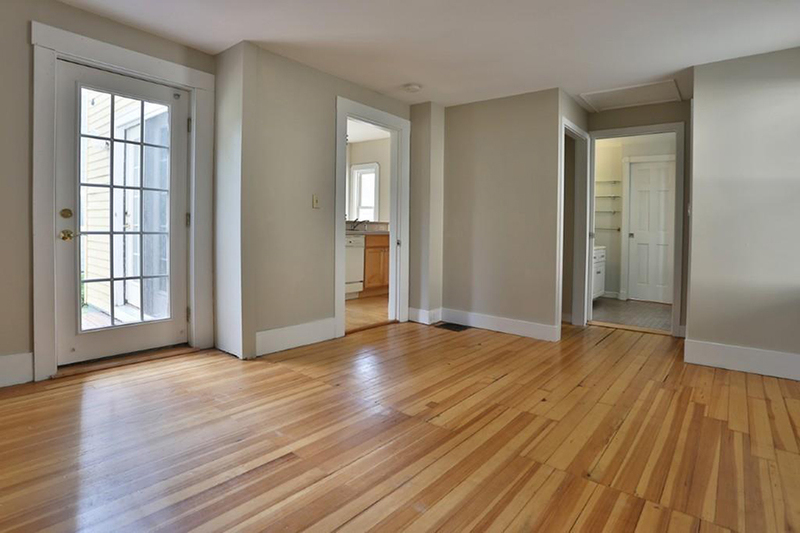 The first home is a perfectly pleasant condo near Somerville’s Teele Square. Tucked inside a 1900 multi-family, the home sizes up to 672 square feet. The second is a rarely available geodesic dome on Cape Cod. It’s quite spacious for a dome, and boasts not one but two balconies. Both share a price tag of $449,000. It’s rare to see homes on the market in and around Boston for under $500,000 these days, but this one-bedroom condo is an exception. It’s still not cheap, however, for the home’s mere 672 square feet of living space. Though small, the place feels reasonably spacious, thanks to high ceilings, a bay window, and shining hardwoods. 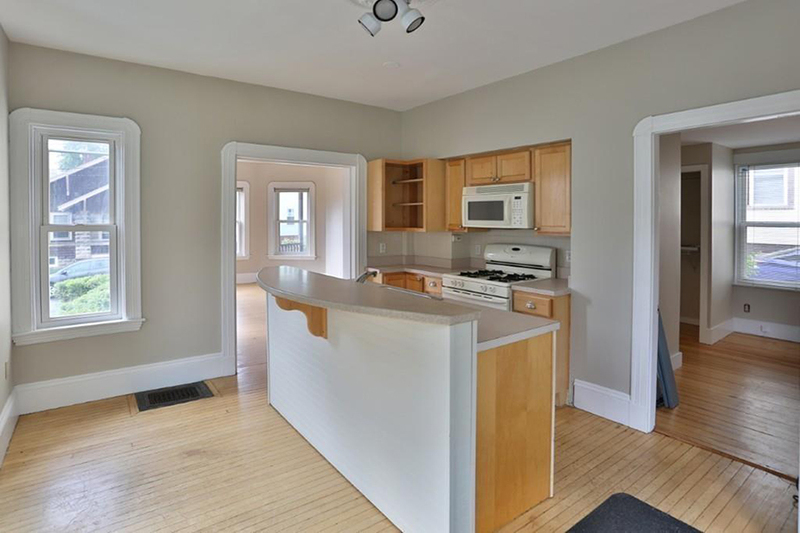 The updated kitchen and bathroom are pluses, as is the deeded off-street parking space. The added bonus? The door is steps from the eclectic stores and eateries along Broadway. Down the Cape, a three-bedroom home offers more than twice the amount of space to spread out. Unlike the condo’s small eat-in kitchen, this geodesic dome boasts a sizable cooking area that opens to a circular living and dining room. 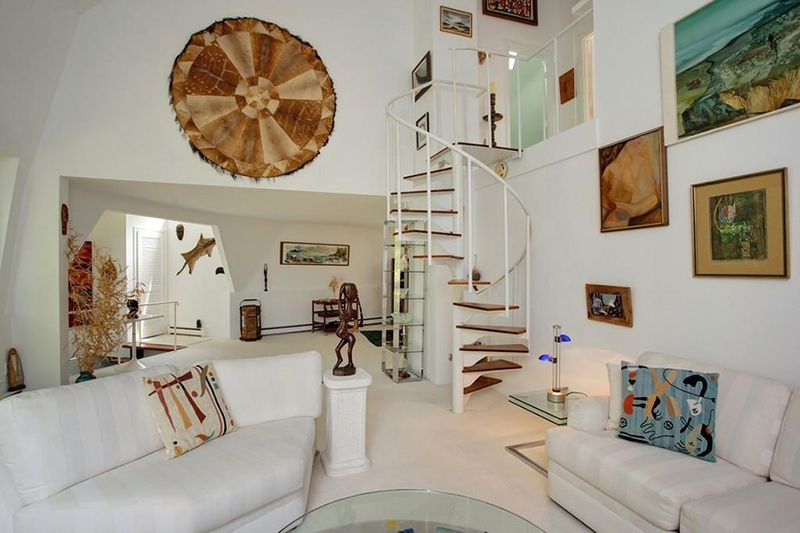 A spiral staircase leads to the dome’s second floor, where there are three bedrooms and plenty of design quirks. Outside, there’s also a sizable yard, a patio and a fire pit. Both residences are charming in their own ways. The Somerville home isn’t far from the shops and restaurants in Davis Square, either, while the Barnstable abode enjoys the sun, sand, and ice cream cones of Cape Cod. However, the biggest difference between the two properties may not come as a surprise—the price breakdown shows a sharp contrast. The city pad asks $668 per square foot, while the home down the Cape is more than half that price at $257 per square foot. It’s your choice: would you rather downsize to live in the hipster mecca that is Somerville, or luxuriate closer to the beach, where only a short drive separates you and Cotuit Bay?